In 1946, DuPont introduced Teflon to the world, changing millions of people’s lives – and polluting their bodies. Today, the family of compounds including Teflon, commonly called PFAS, is found not only in pots and pans but also in the blood of people around the world, including 99 percent of Americans. PFAS chemicals pollute water, do not break down, and remain in the environment and people for decades. Some scientists call them “forever chemicals." 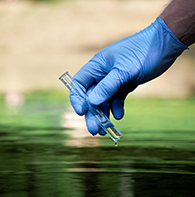 Since 2001, when news erupted about the contamination of drinking water near a Teflon plant in West Virginia, EWG has been in the forefront of research and advocacy on PFAS chemicals. Links to much of our work follow. For a compelling overview of the contamination in West Virginia and its aftermath, see the acclaimed documentary film The Devil We Know, available on multiple streaming platforms. A robust body of research reveals a chemical crisis of epic proportions. 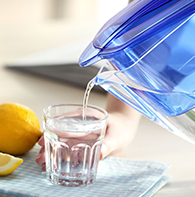 Nearly all Americans are affected by exposure to PFAS chemicals in drinking water, food and consumer products. Per- or polyfluoroalkyl substances, or PFAS chemicals, are a family of thousands of chemicals used to make water-, grease- and stain-repellent coatings for a vast array of consumer goods and industrial applications. These chemicals are notoriously persistent in the environment and the human body, and some have been linked to serious health hazards. The two most notorious PFAS chemicals – PFOA, formerly used by DuPont to make Teflon, and PFOS, an ingredient in 3M’s Scotchgard – were phased out under pressure from the Environmental Protection Agency after scientific evidence of serious health problems came to light. 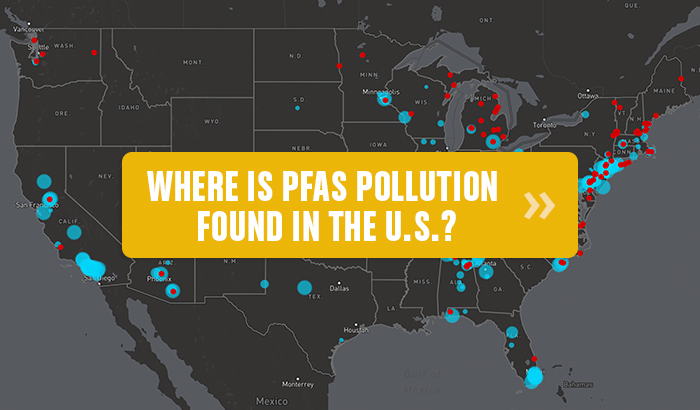 The manufacture, use and importation of both PFOA and PFOS are now effectively banned in the U.S., but evidence suggests the next-generation PFAS chemicals that have replaced them may be just as toxic. PFAS chemicals pollute water, do not break down and remain in the environment and in people for decades. Testicular, kidney, liver and pancreatic cancer. Weight gain in children and dieting adults.